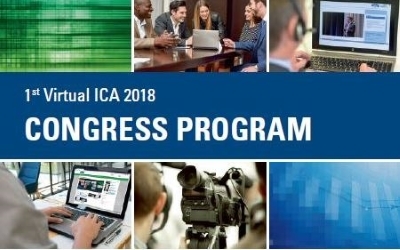 In general, the VICA program includes all 5 informative and interesting plenary sessions such as Future of Longevity, Future of Insurance, Future of Low Interest Rate Environment, Future of Mobility and Future of Regulation. Several well-known invited guest speakers from both academia and practice were broadcast as well as many presentations from further experts from around the world. 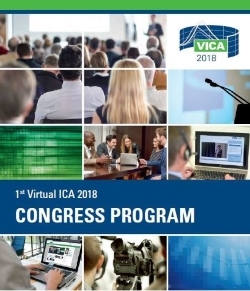 The first Virtual ICA 2018 Congress Program gives a comprehensive overview on the VICA program with a list of all live stream sessions and the additional content. If you want to see the whole VICA content click here.